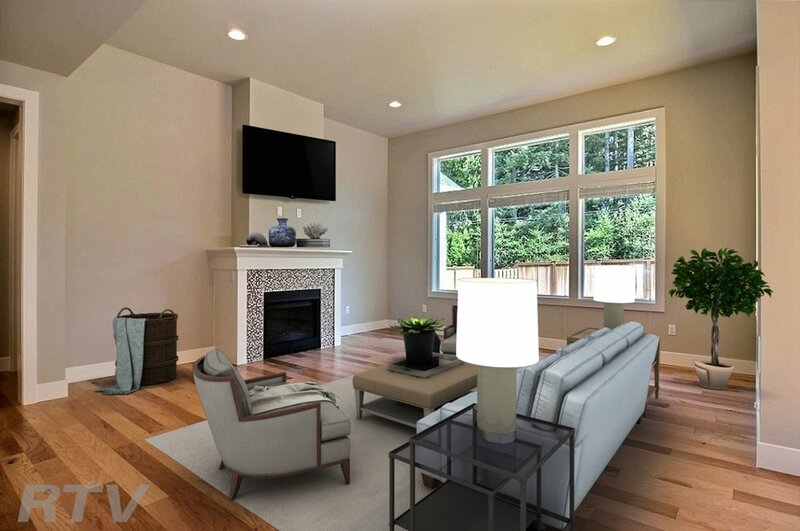 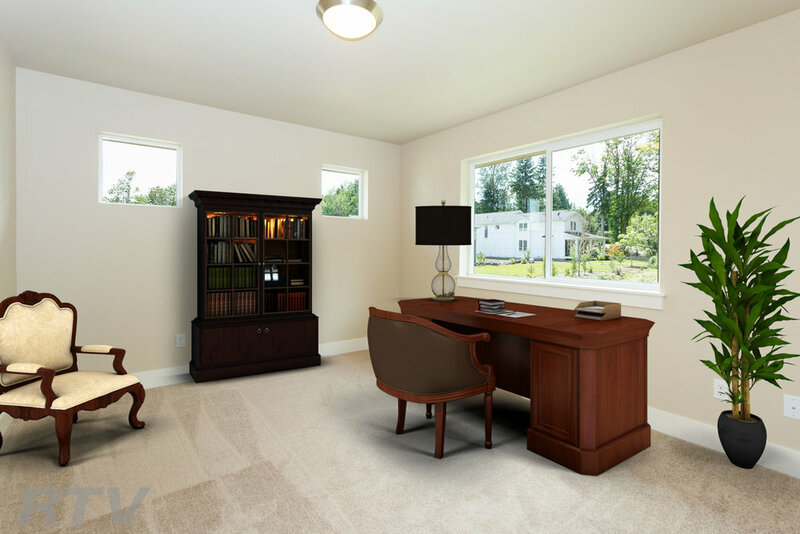 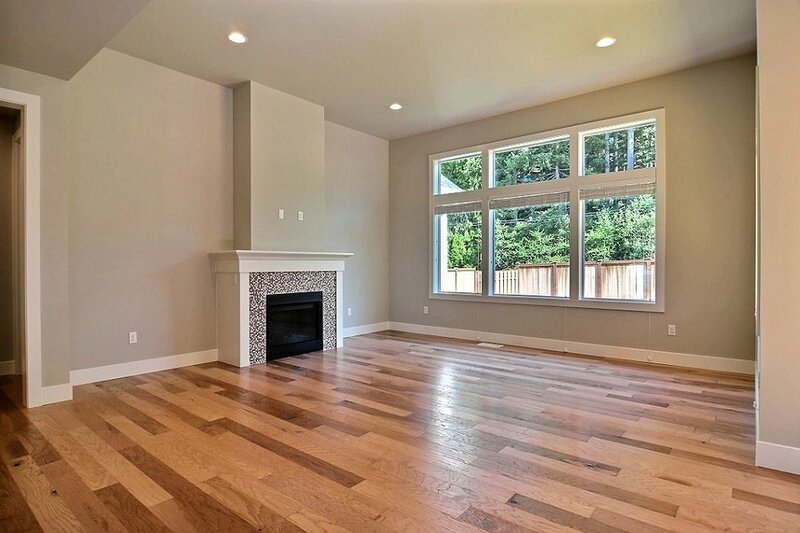 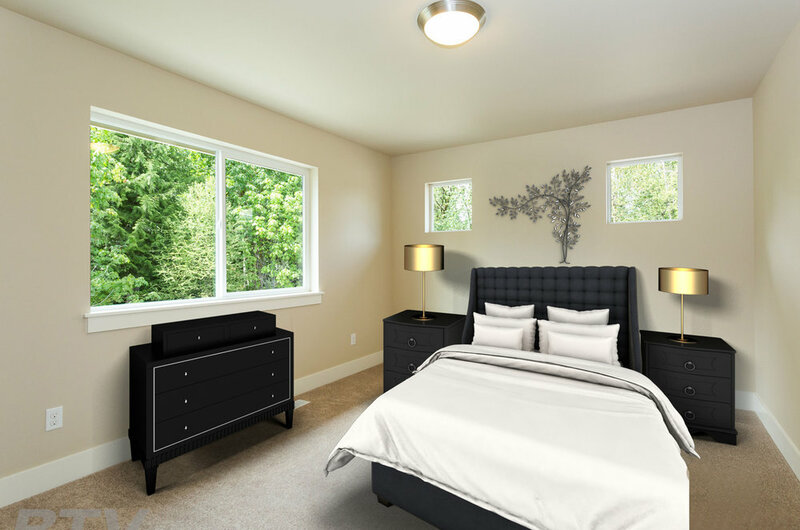 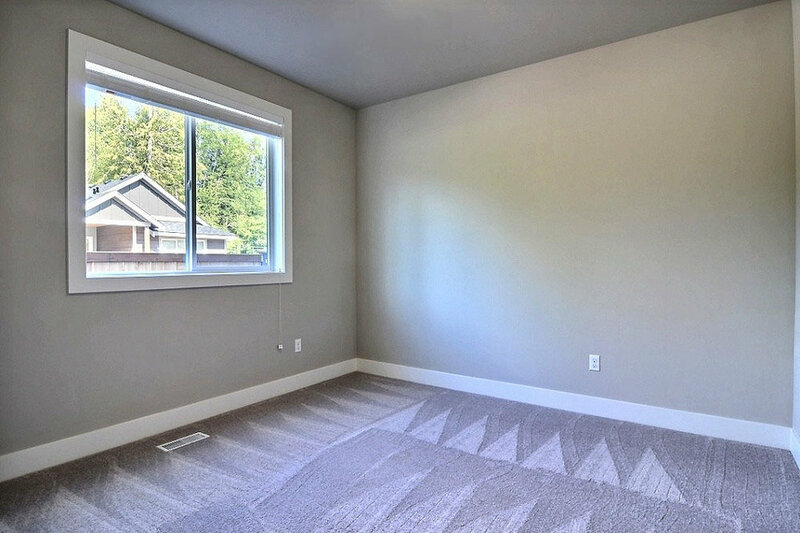 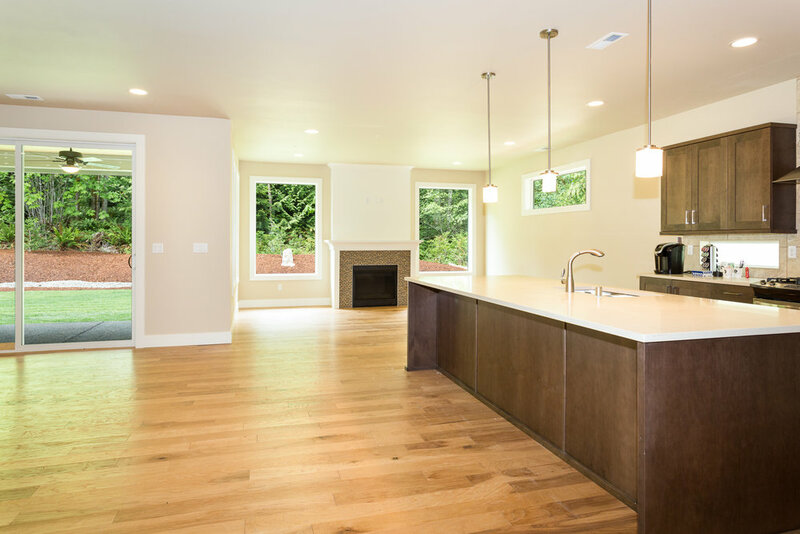 Our virtual staging services help potential buyers visualize the full potential of an empty home or plot of land. 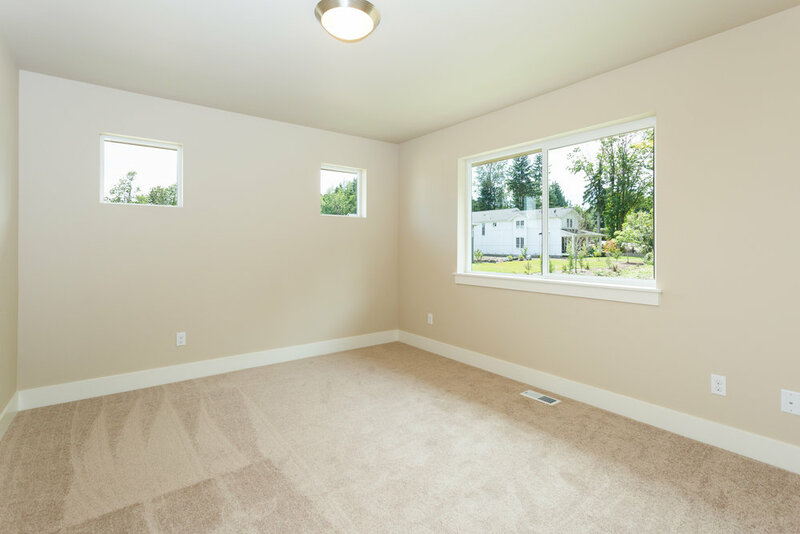 Empty rooms are digitally decorated with a wide variety of furniture and accessories in a range of color schemes. 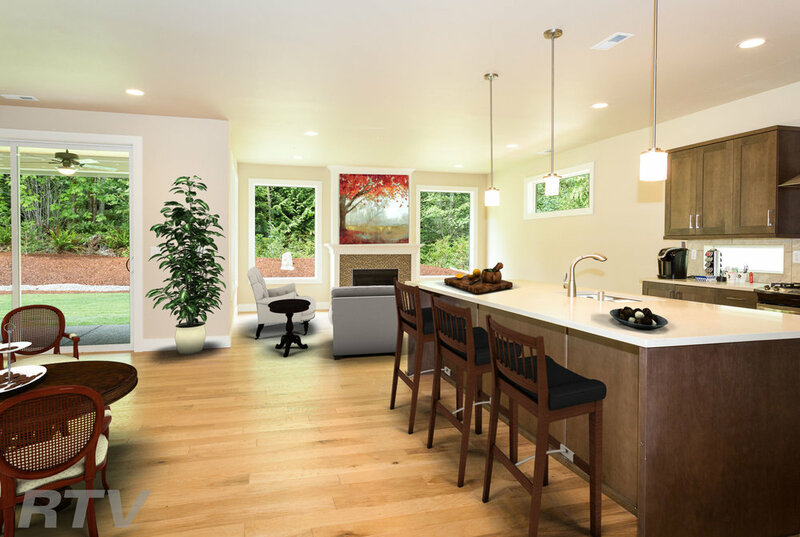 Empty lots have a virtual home placed on the property to spark a buyer's imagination.